Sam and Pete were married last month at the home Sam grew up in. 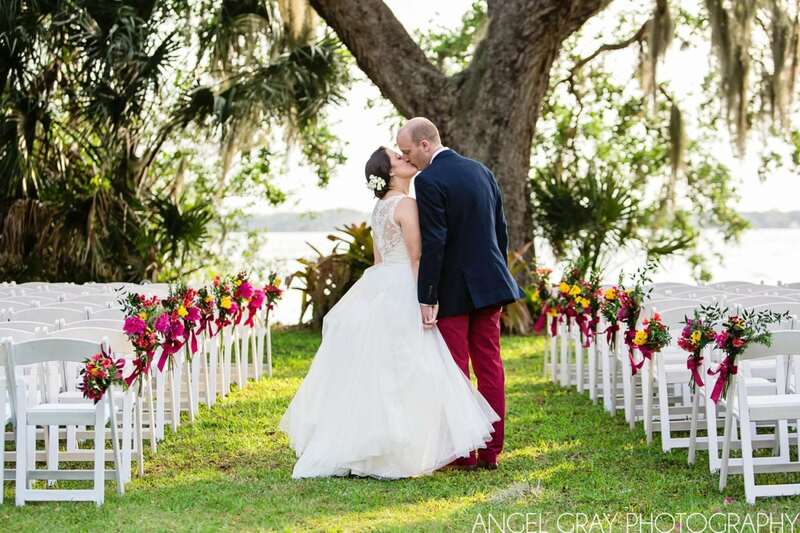 A true garden wedding, the day was filled with colorful blooms, eclectic details, rich wooden farmhouse style and so much love between family and friends that the celebration gushed with happiness. Early on in the day, we had just enough rain to make us sweat. A tent was brought in for the dinner area but the only backup ceremony location would have been indoors. However, none of that was an issue as the rain slowed to a stop right before guests began arriving and the sun even made an appearance as the ceremony concluded. How awesome is that right? Becky with LIFE Events kept everything amazing, she managed the entire event cool and collected, executing just the right changes due to the rain while staying positive the whole time and never missing a beat. And, I adore the garden theme carried through these invitations, Sam’s dress, and Pete’s preppy style, plus the gorgeous centerpieces! Sidenote, just editing the first look with Sam’s dad made me cry. That is some precious time right there. 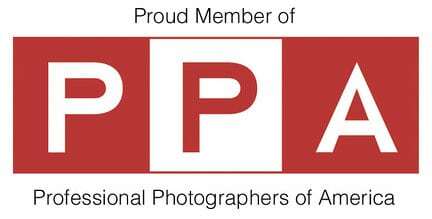 If you receive the AGP newsletters, then you know that I’ve cut back on how many weddings I’m shooting now. I started taking more commercial work and needed to reduce time somewhere so Saturday shoots (when my kids are home and involved in sports, etc.) made the most sense. What I didn’t share previously was how I decide which ones I should consider. So here’s the thing, it’s totally selfish but backyard weddings are my favorite and since I’m only shooting a few weddings a year now, I’m really only considering events like this one. I could go on about the reasons I love it as a photographer, but the bottom line is that if I were to get married again (you know, to the same guy) I’d do it JUST LIKE THIS. All the talented vendors who made this wedding so wonderful have been listed at the bottom of this post. Congratulations Sam and Pete. You are beautiful people and I’m so thankful you trusted me to capture your sweet wedding day! P.S. I photographed Sam’s sister’s wedding in the same location just over a year ago and it appears I never put it up on the blog. I think I was waiting on it being published, then it slipped my mind later on so I’m going to get it up here soon because you’ve GOT to see that one too!